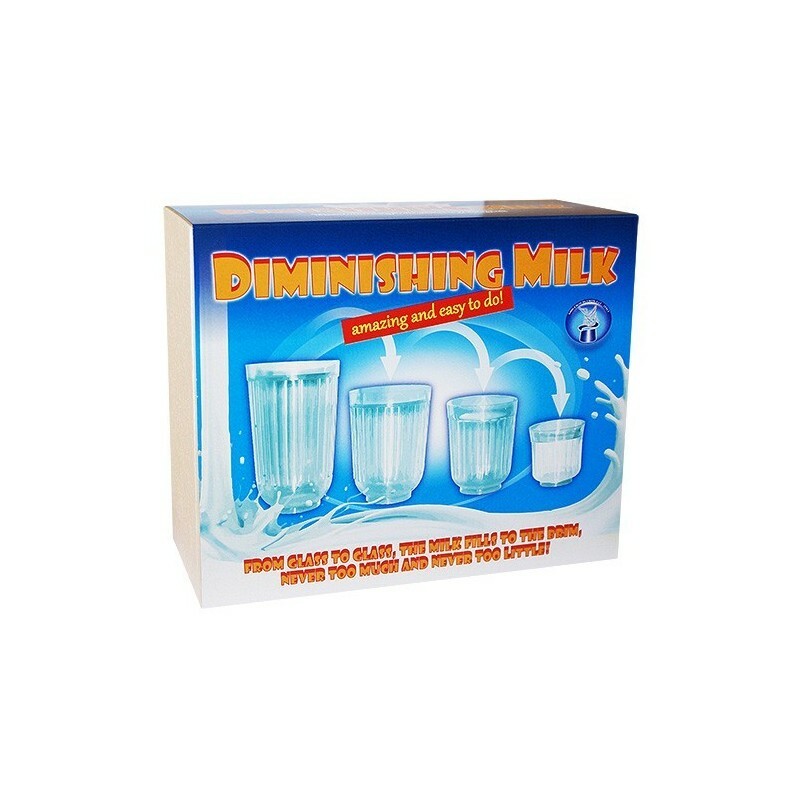 The milk is poured from the largest glass to the next smaller, until it is finally poured into the smallest glass. • The amount of milk is always perfect. 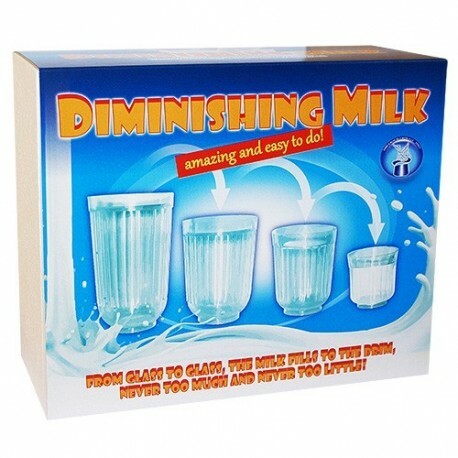 • From glass to glass, the milk fills to the brim, never too much and never too little!